Welcome to Wilcox Luxury Apartments, a community that puts emphasis on the things that are most important. With our amazing location in Los Angeles, you'll be anywhere you want or need to be in no time! Our community is located moments from Hollywood and Hancock Park, Providence, Grub, Marino Restaurant, Pavilions, and so much more. 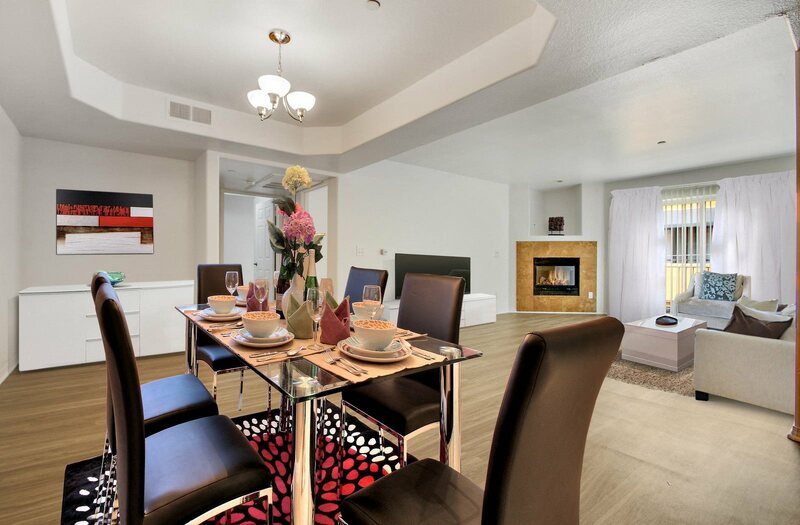 We offer gorgeous two bedroom apartments with stylish modern interior finishes. Come check out your new home today!